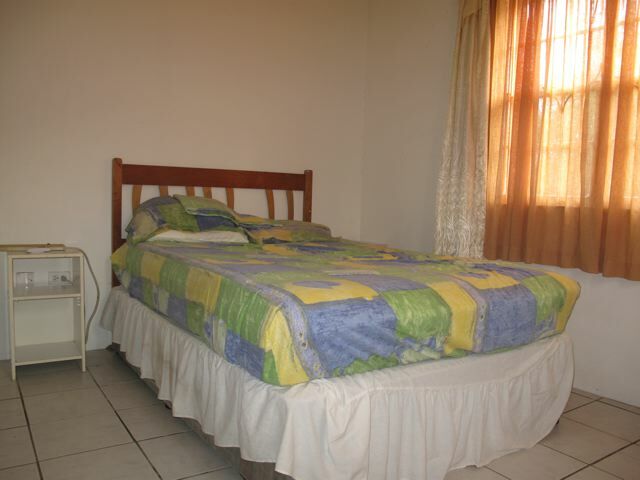 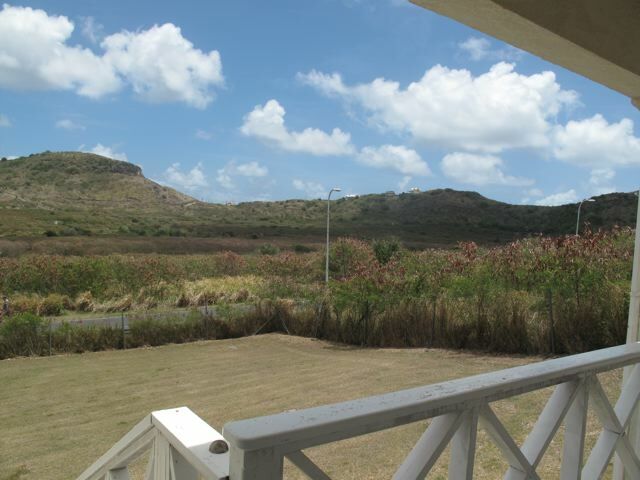 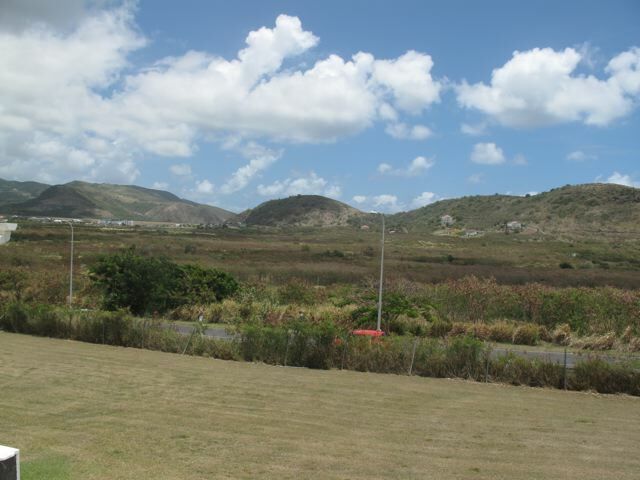 This one bedroom self contained apartment is offered fully furnished. 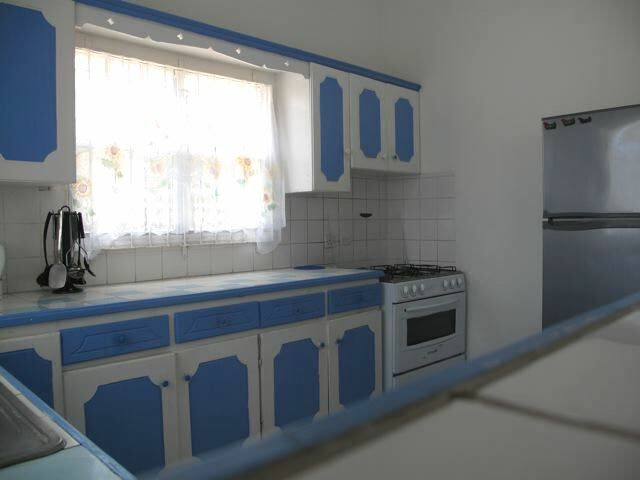 The open plan kitchen, dining and living area lead out via french doors to a covered veranda and garden views. 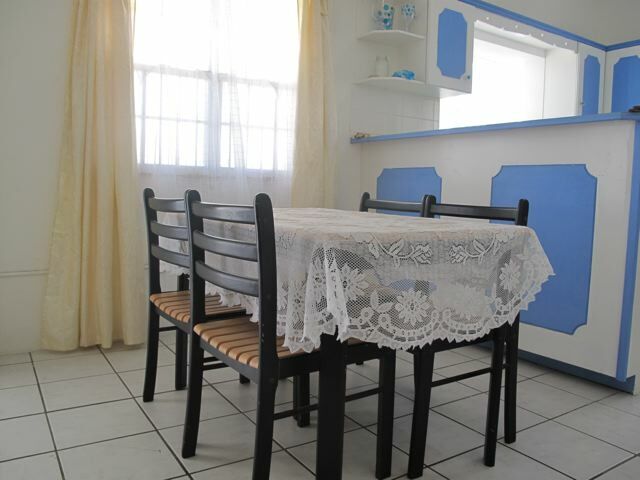 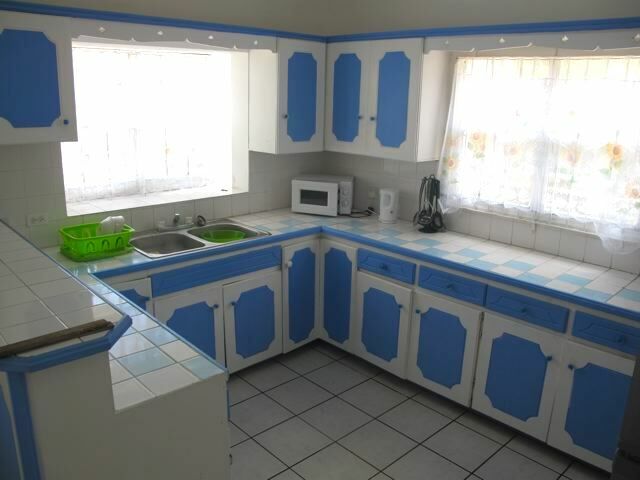 The spacious kitchen has adequate cupboards and counter space and features a gas stove (gas for the tenants expense). 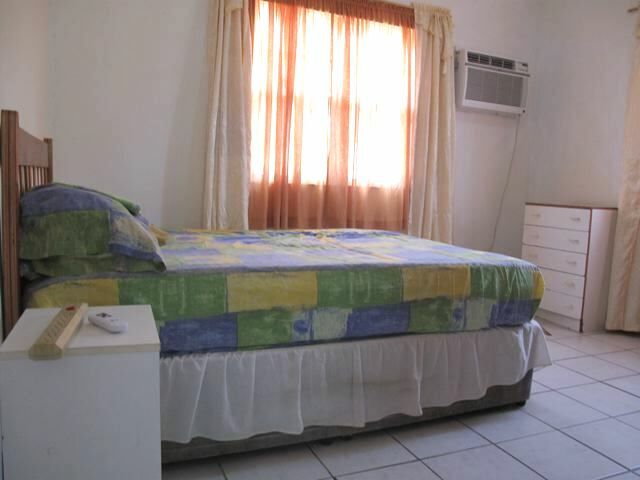 The bedroom has a large closet and air conditioning. 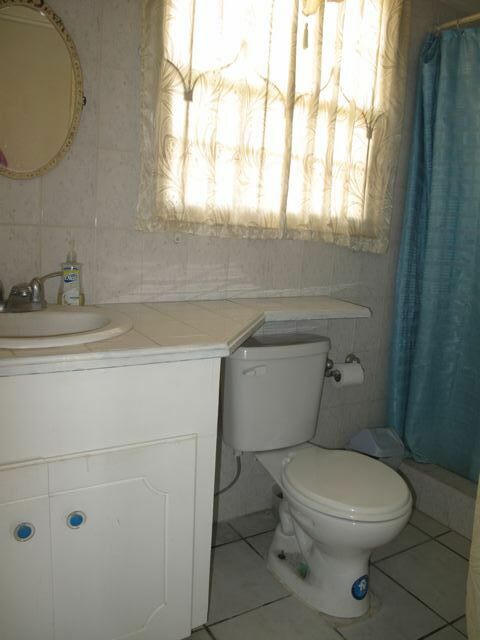 A private bathroom with shower is conveniently located next to the bedroom. 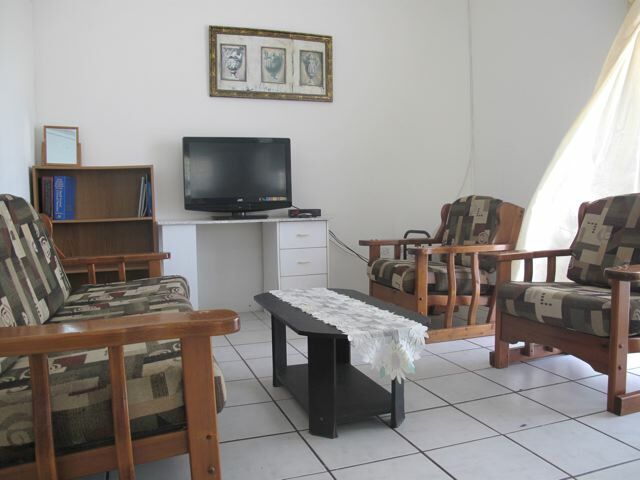 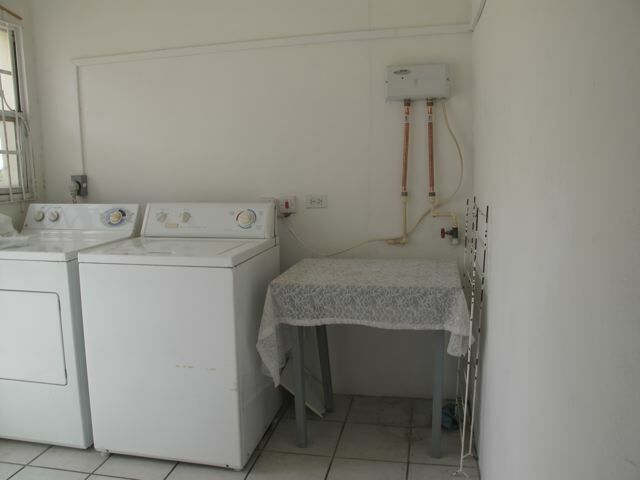 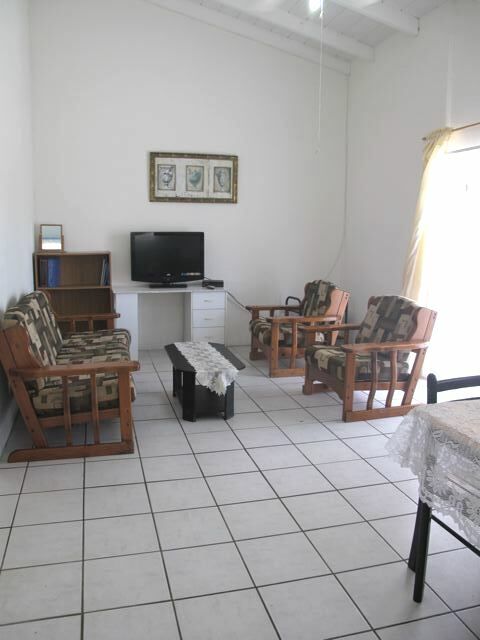 A large laundry with full size washer and dryer complete this rental apartment. 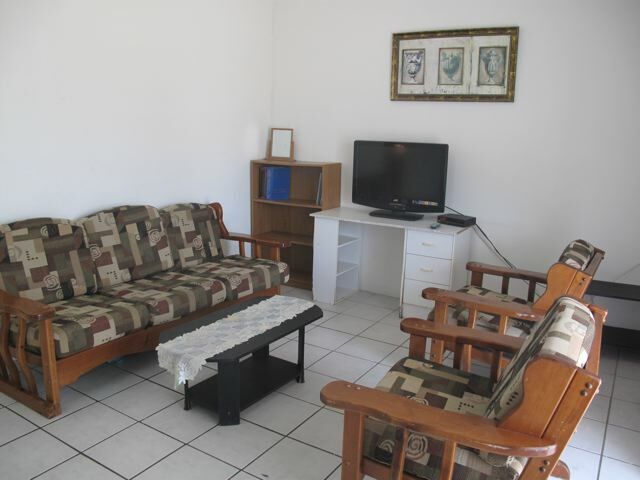 The apartment is TV and internet enabled.